Rocky Mountain College’s new science building will be ready to open its doors in January 2018. 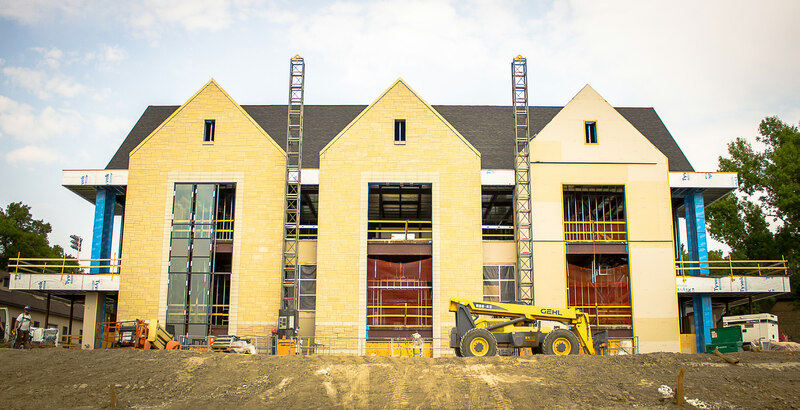 The construction process has taken longer than expected, but now the project is on track to be finalized by the start of spring semester. Three decades ago, Rocky Mountain College first unveiled the Charles M. Bair Family Center for the Sciences, which has come to be known as the Bair Science Center. The building was constructed in part with the goal of moving the various geology, biology, chemistry, physics, math, and computer science departments out of the Tyler and Eaton Halls. This development was enacted to serve both RMC students and associated staff of the time, who needed more space to teach their classes. The basic idea for Bair Science’s initial construction was to improve the learning experience at Rocky Mountain College in some way. 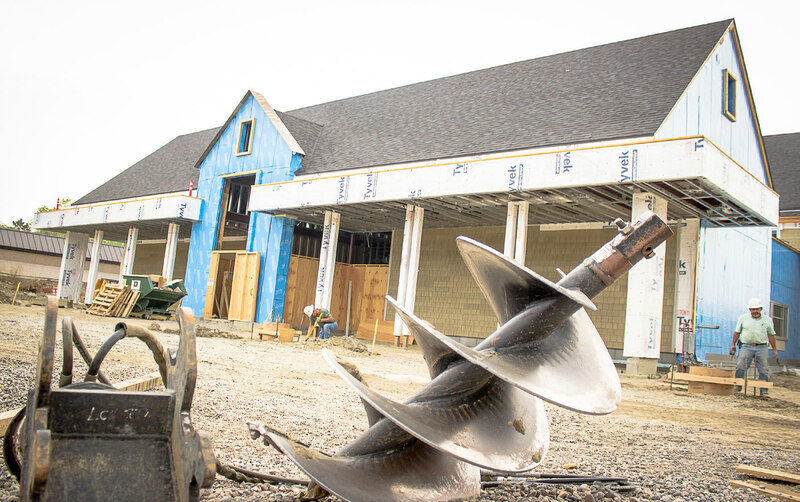 Currently, Bair Science Center is scheduled for new renovation following the construction of the newest science building; the latest project set in motion to enhance the RMC learning experience. Derek Sjostrom, an assistant professor for the geology department, explained how the current plan is to use the new building for housing the geology, chemistry, and biology programs’ labs, while the lecture component of their individual courses will continue to be conducted in other buildings. “We’re really excited about having classes in there. Every student will be affected because all have to take science classes. It’s going to be state of the art. All the new facilities and equipment are designed to be energy efficient, reliable, and top of the line.” Sjostrom said. The new building’s construction and the movement of labs into it all falls under phase one, while phase two consists of remodeling Bair Science. When complete, Bair will house physics, environmental science, and the PA program labs. The Bair Science Building will also be expanding to the south and adding primarily new offices for faculty. “As far as laboratory classes it’s going to be a game changer.” Sjostrom said. “Lab is a very important part of what we do. And this is going to give the space that not only our students are going to benefit from, but our outstanding faculty as well. It gives them the tools to be able to educate our students with service learning. It’s an extension of the classroom.” added Wilmouth. Community, staff, and students alike are all thrilled to see what the new buildings has to offer. “Our faculty is very excited which makes me very excited. It [new building] looks so wonderful from Poly and I’m so pleased that the community has embraced it. Everyday in the community I hear one thing about the science building. And it’s not even done yet.” Wilmouth said.